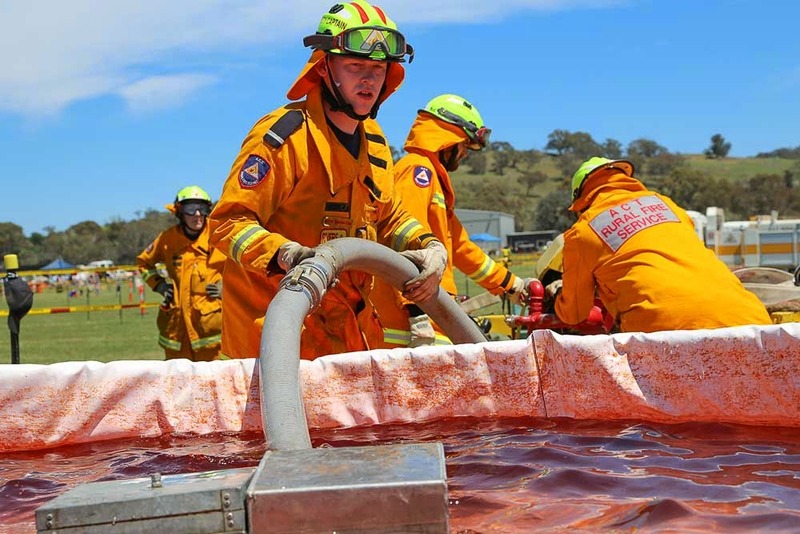 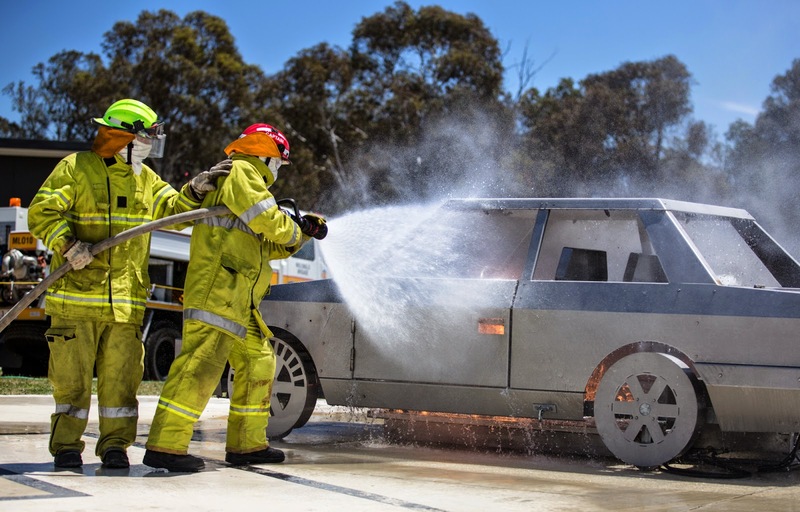 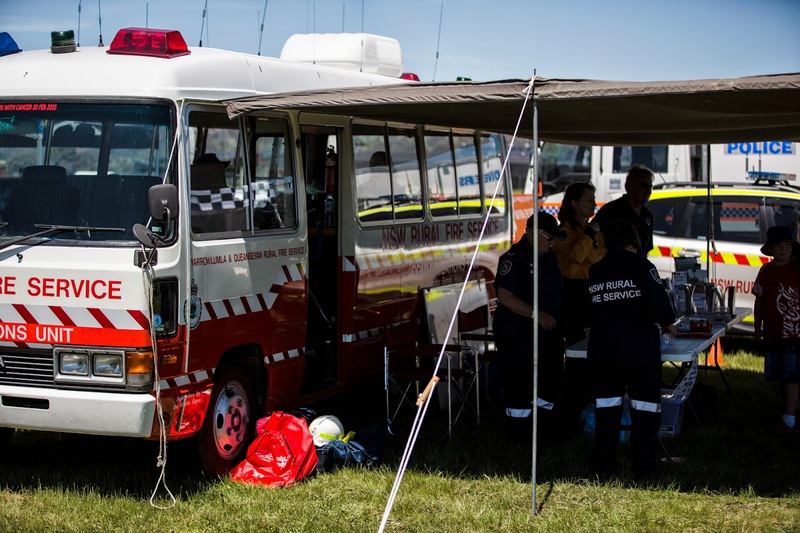 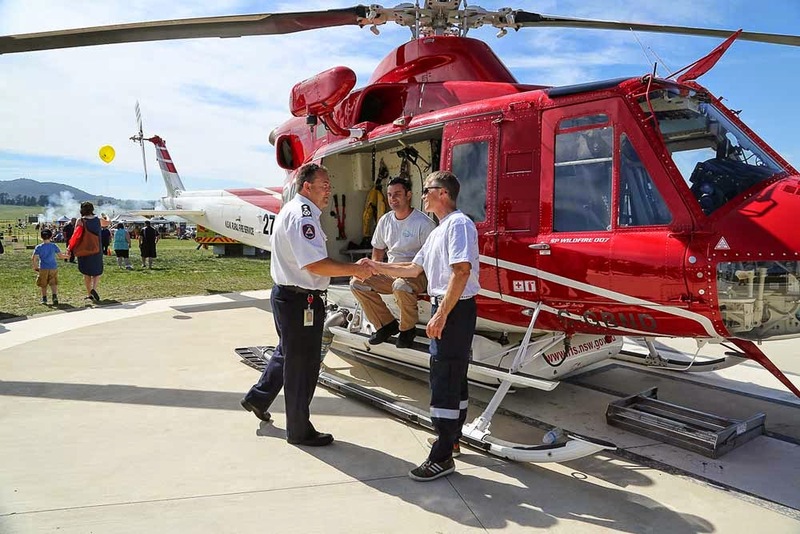 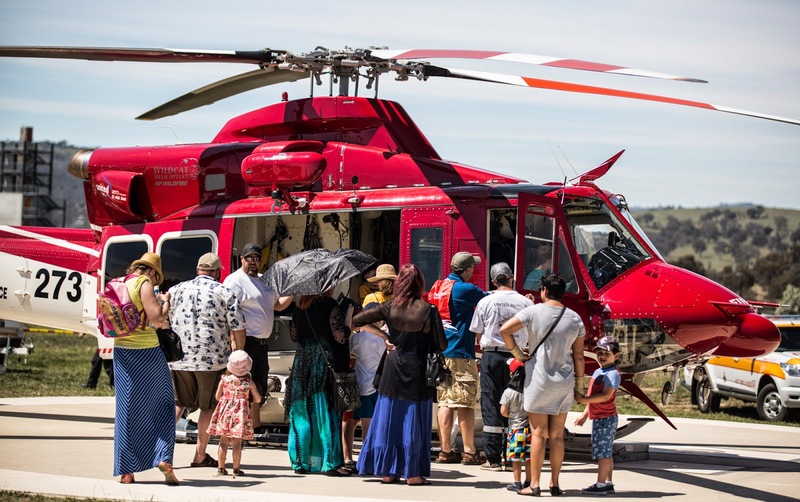 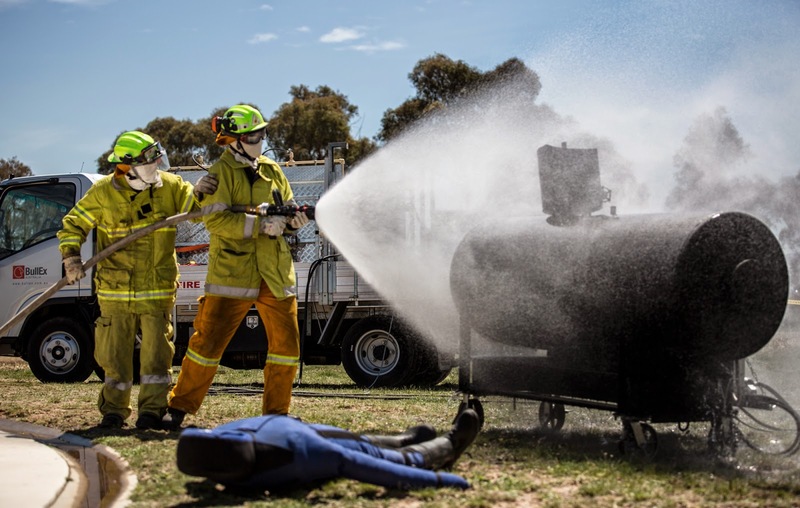 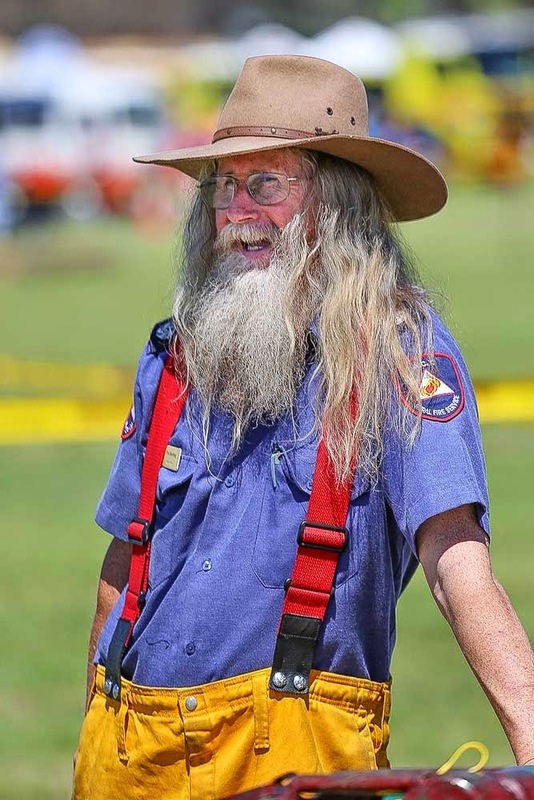 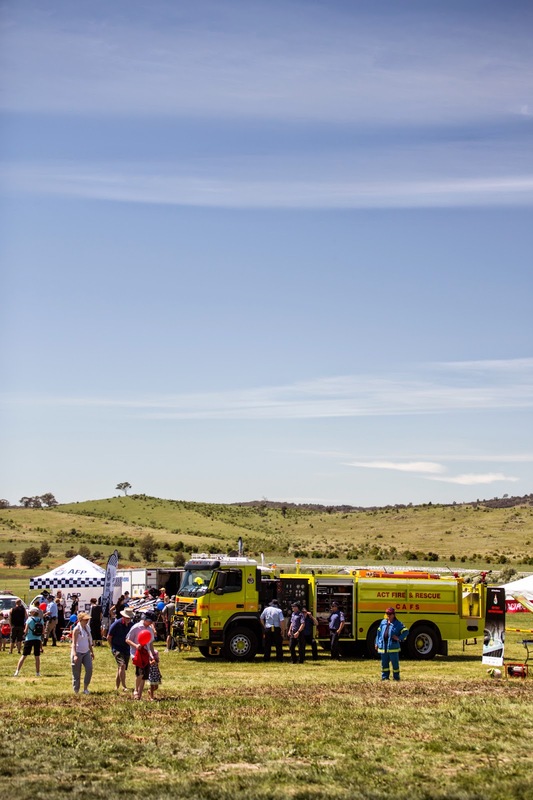 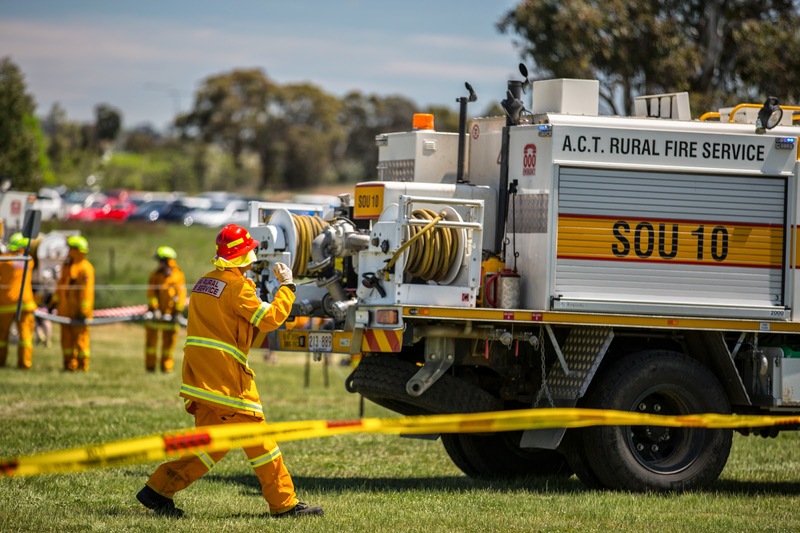 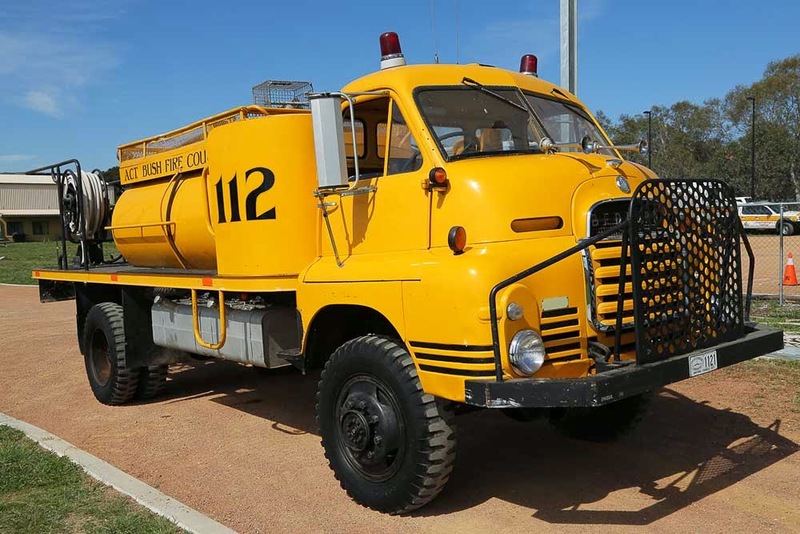 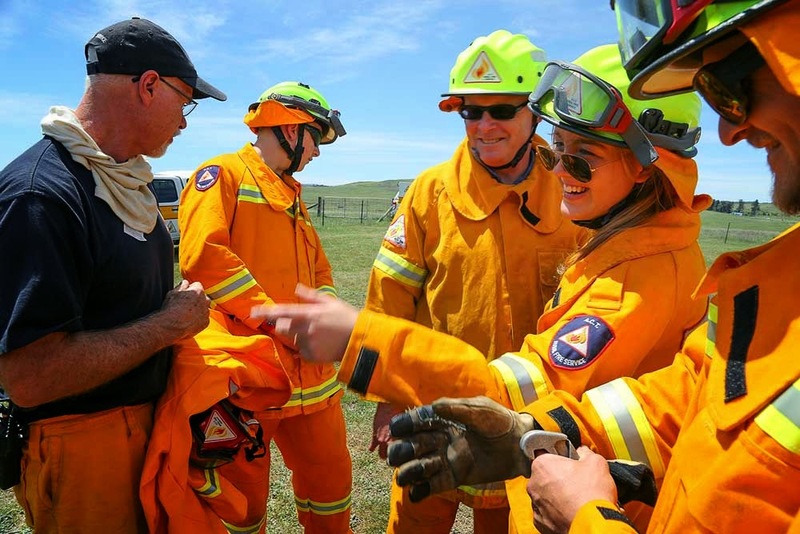 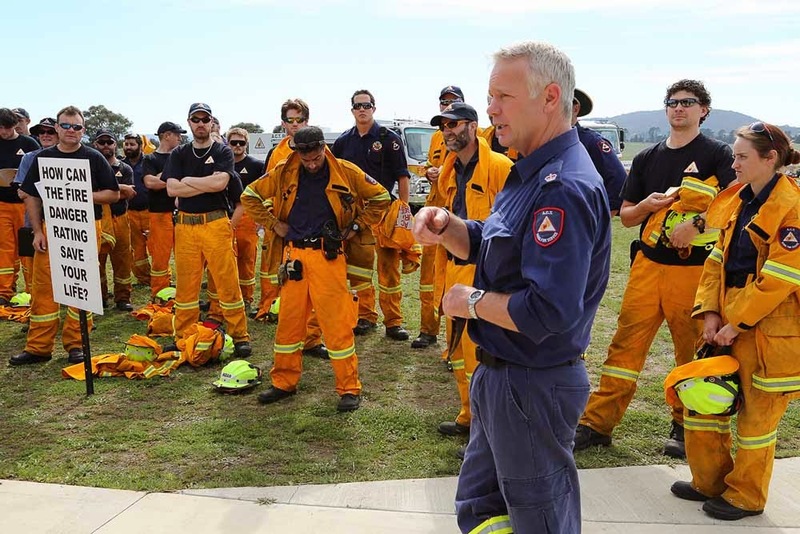 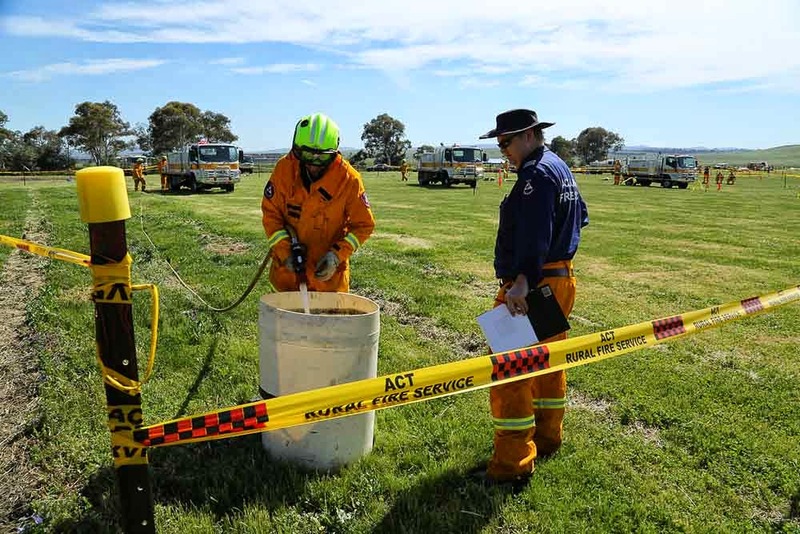 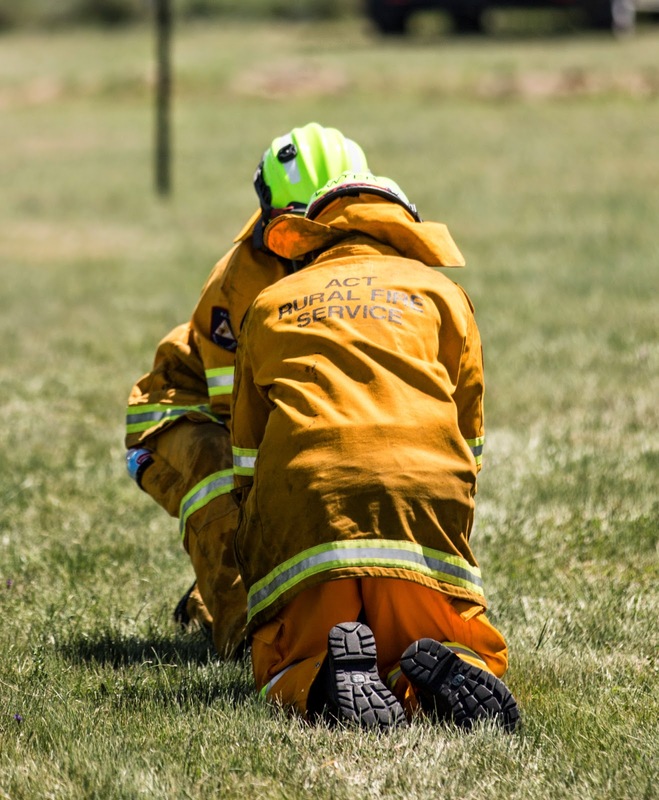 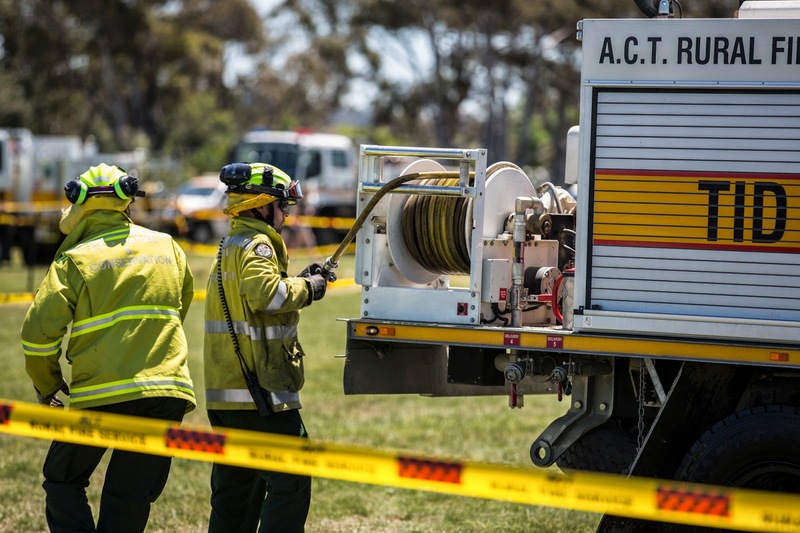 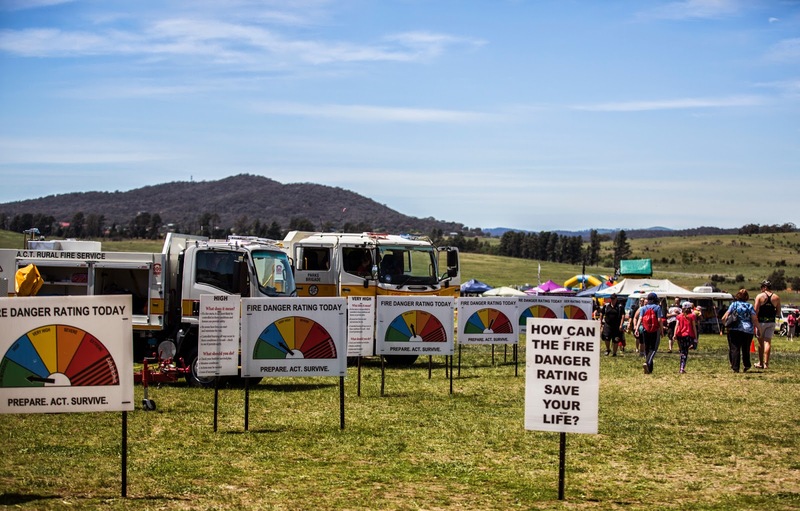 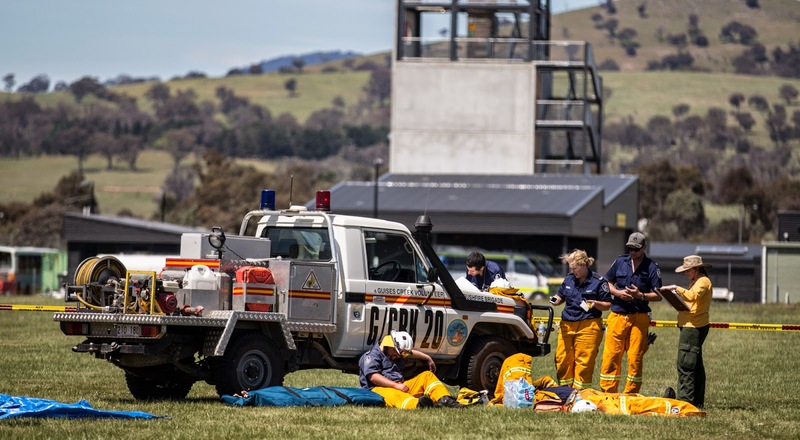 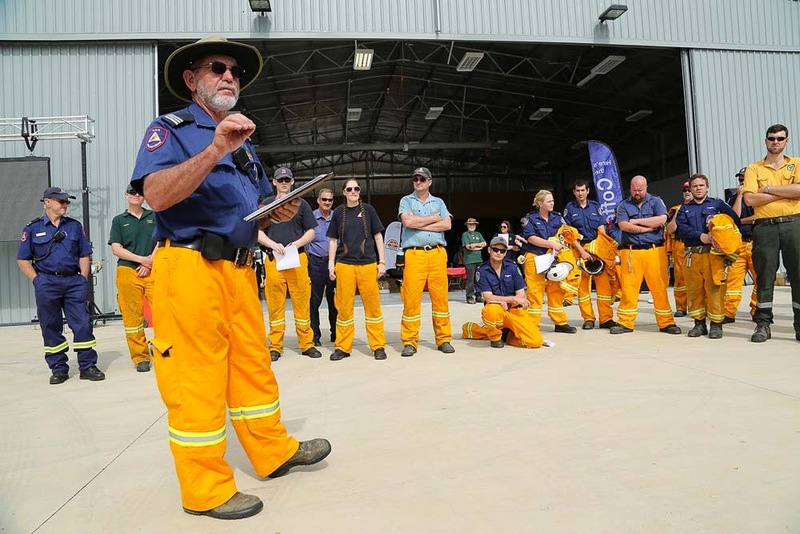 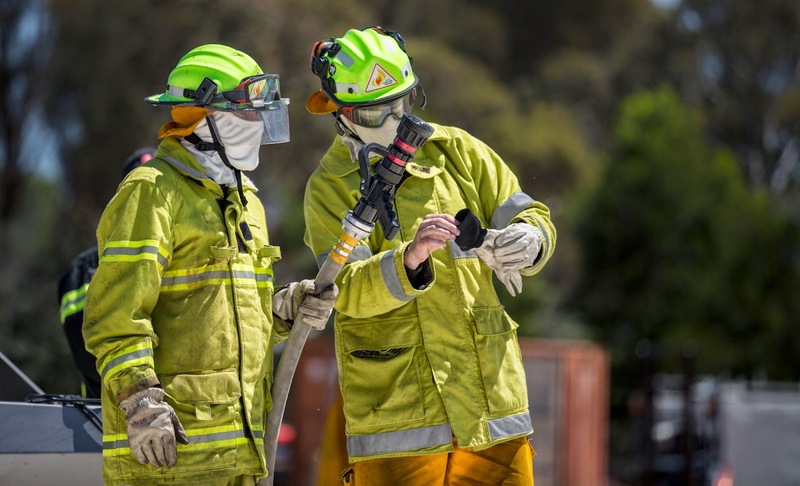 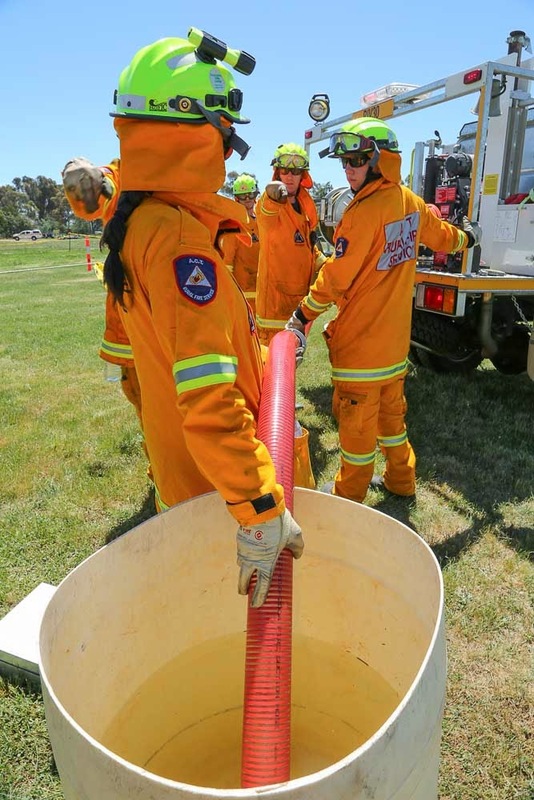 On 26 October the ACT Rural Fire Service held its annual Open Day at the Hume Helibase alongside the Volunteer Brigades Association Field Day. 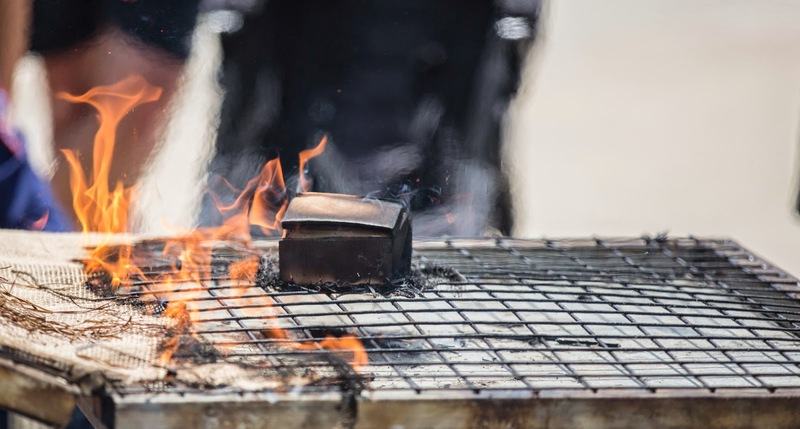 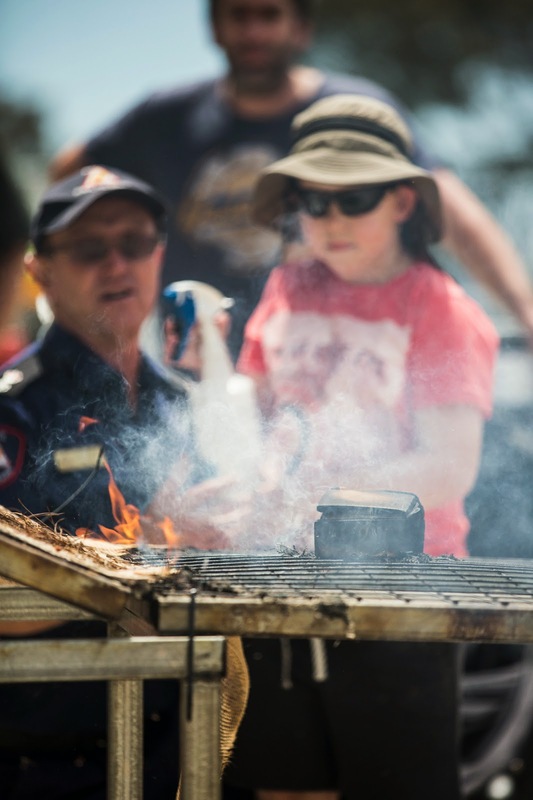 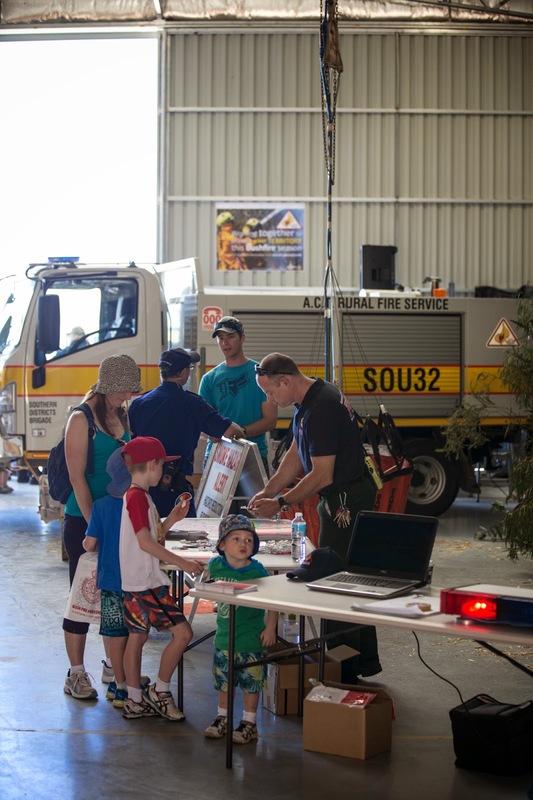 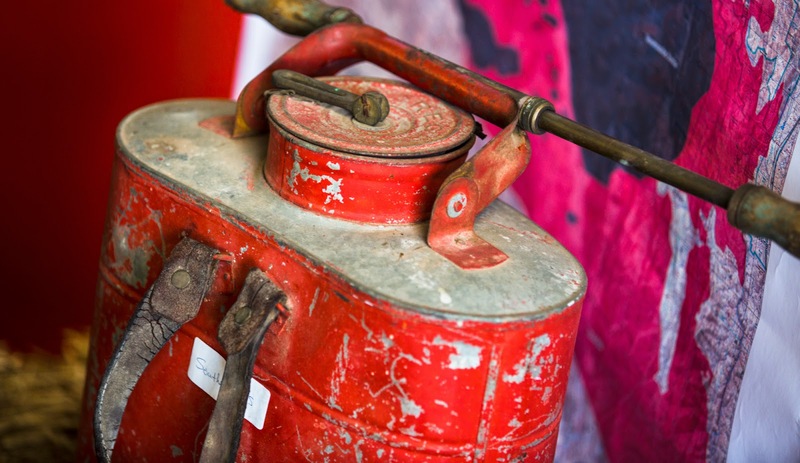 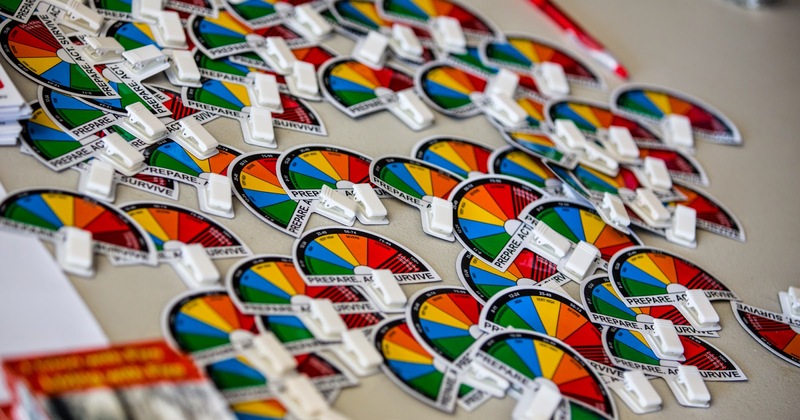 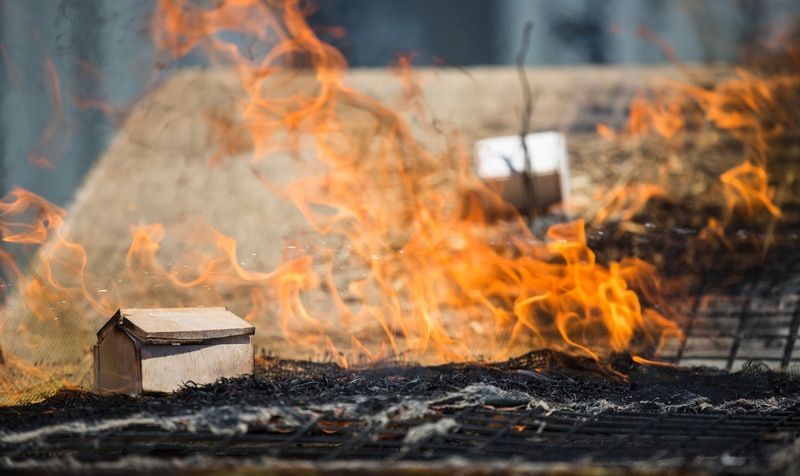 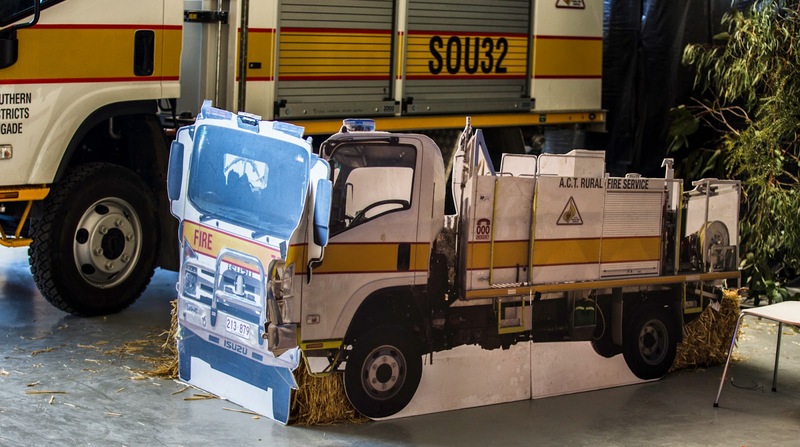 The Open Day provided an opportunity for the community to engage with fire safety messages at the start of the season while the Field Day put ACT and NSW teams to the test with a series of challenging exercises. 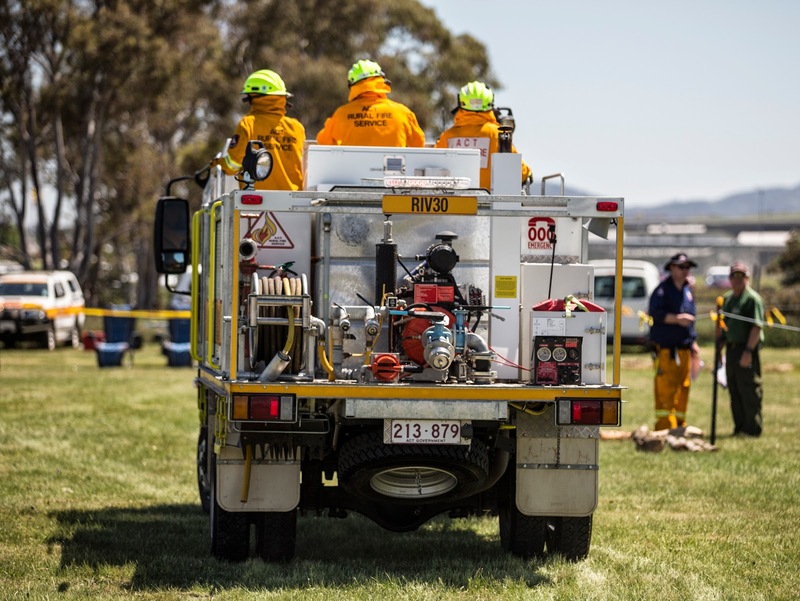 The Michelago team from NSW RFS were the stand out team on the day. 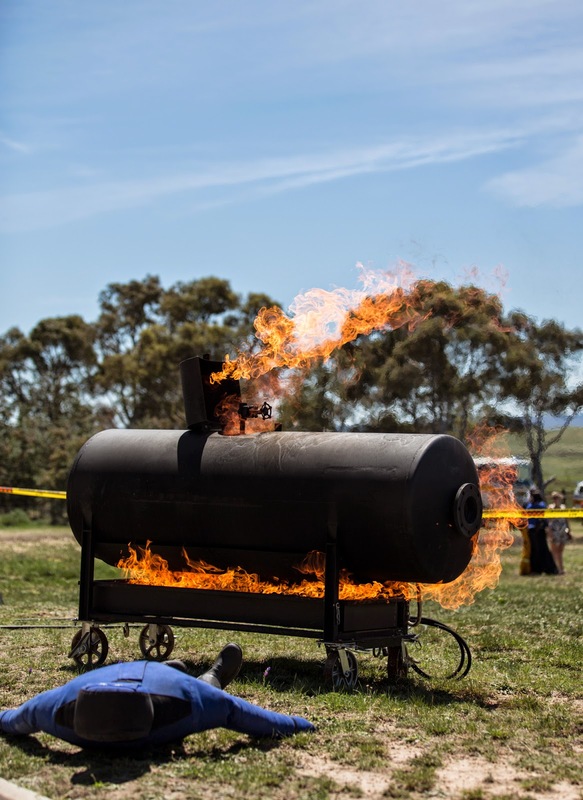 Thanks to Emma Van Der Moezel for the above photos! 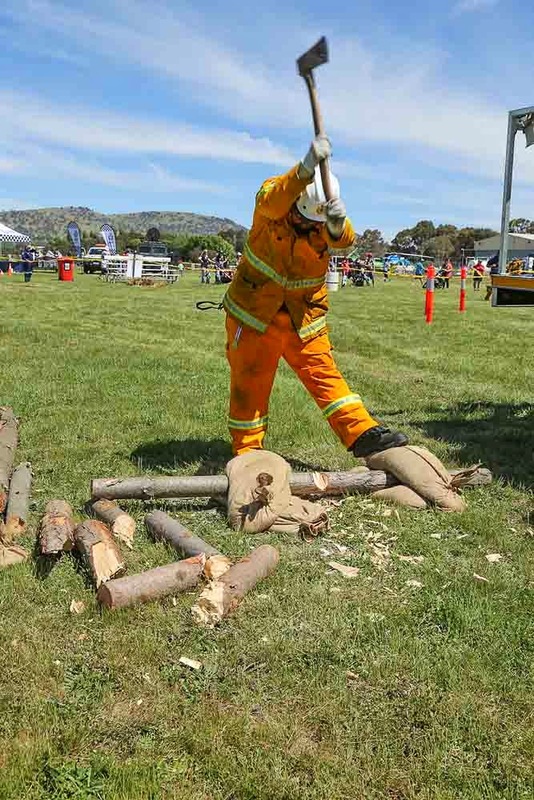 Captain Dave Tunbridge, Molonglo Brigade, has also provided some more great photos of the days activities which are listed below.